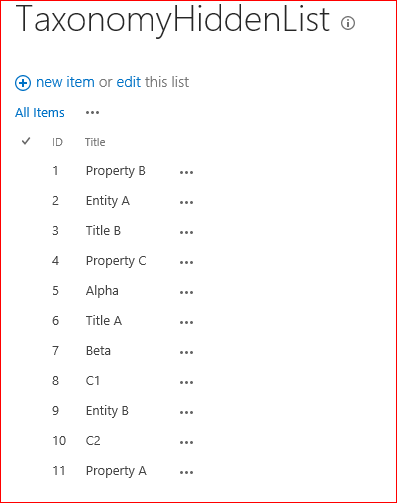 Note that this method also lets you set a title for the document, as well as the file name, and it checks the document in for you if required. So, the client side application I’ve been working on has to sync a LOT of terms to the term store, and I’ve mentioned how I had problems with Managed Metadata labels and the ampersand – and how I fixed them using TaxonomyItem.NormalizeName(). Well, that was fine, but my application was slow – so I started looking at what I could do to eliminate client side object model calls (CSOM). My suspicion was that, as the function was static, it wasn’t doing anything that I couldn’t do in my application, and save a round trip to the server. That’s much, much faster than a round trip to the server, and I learnt that speechmarks are also converted from ASCII to Unicode too. I am writing an application to import/generate a number of terms in a term set. I started to get some errors about my code trying to add terms that already exist – but it does check for the existence of terms with a given name.